Please call for information and availability. Our Food Is Locally Sourced, from Fresh Bread At Breakfast To Quality Meat At Dinner Time – There’s nothing like a hearty breakfast to get the day going! 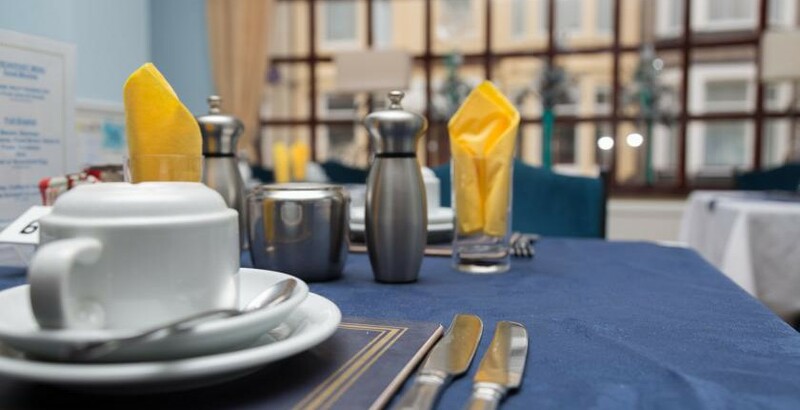 The Boyce Hotel has a good reputation for providing & serving quality wholesome food made from fresh produce daily, offering traditional food with our daily changing menus. 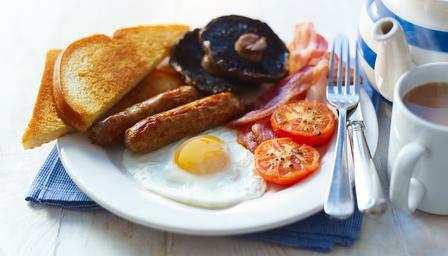 Early Breakfasts can be arranged!